The suspect fled the scene, leaving 18-year-old Fermin Alonso-Alonso dead; anyone with information should notify WCSO. 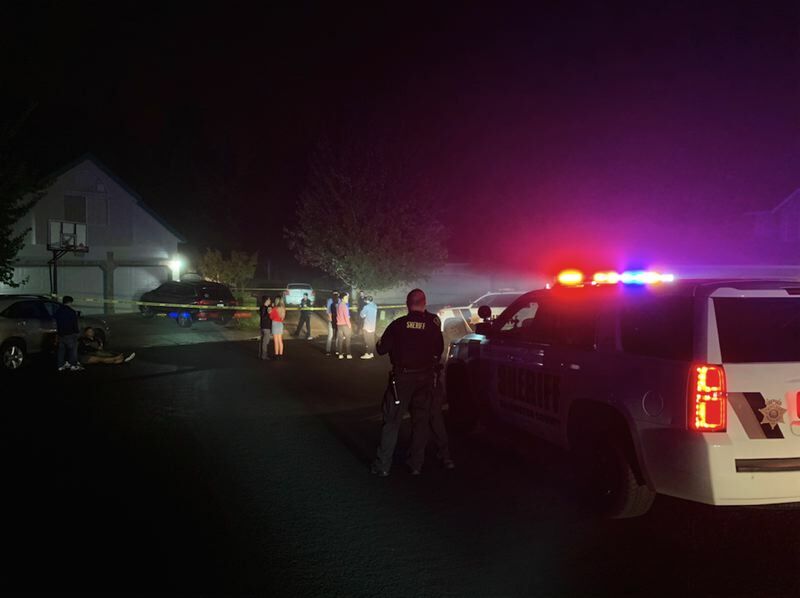 The Sheriff's Office responded at about 12:47 a.m. Sunday after receiving reports that a person had been shot during an "altercation" at a house party in the 17700 block of Northwest Connett Meadow Court, according to a statement. The victim, a 18-year-old man, was transported to a trauma center with life-threatening injuries. He died later this morning. A friend has set up a gofundme acount to help the family. The suspect in the shooting allegedly fled the scene, and deputies were unable to find them after a search of the area.